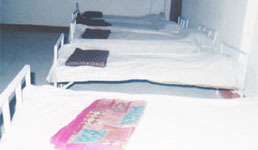 For all emergency cases medical facility is immediately made available. For non emergency problems students are advised to see the doctors at appointed hours only. First aid facility is available at multiple places.